Hungary, Budapest – Complaints were filed against Szófia Havas, a member of the Hungarian Socialist Party. She is suspected of having denied the crimes perpetrated under communism. The Jobbik and the Association of Young Christian Democrats have filed a complaint with the authorities to support the accusation. On the occasion of the 60th anniversary of the 1956 Revolution, Ms Havas told a Russian media that this revolution was a “provocation” on the part of the faithful of Miklós Horthy, regent of Hungary from 1920 to 1940, who went “from door to door in search of Jews and Communists”. 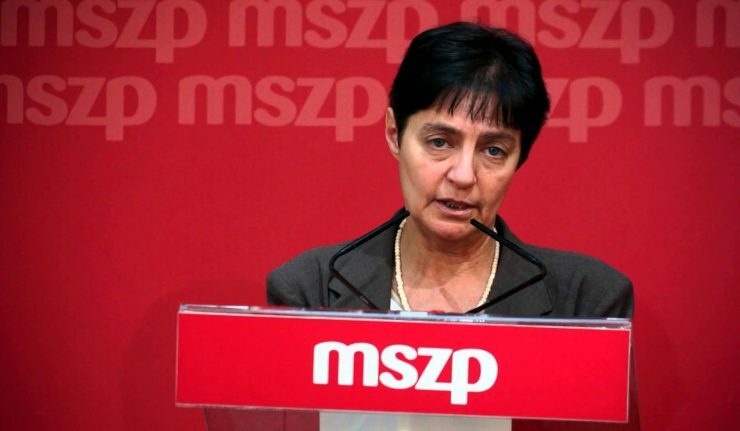 The Socialist Party launched a disciplinary procedure against Szófia Havas. If the authorities find her guilty, she would face up to three years in prison.